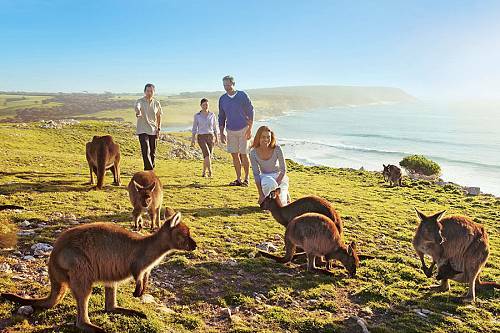 Explore the best of Australia’s luxury living, with exclusive experiences that bring the country’s unique offerings to life. 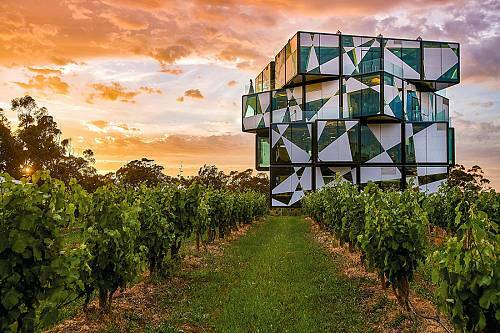 From golfing Melbourne’s top courses, to epicurean adventures in the Mornington Peninsula, to soaking up outback scenery from the comfort of a luxury train, this trip gives you a bit of everything. 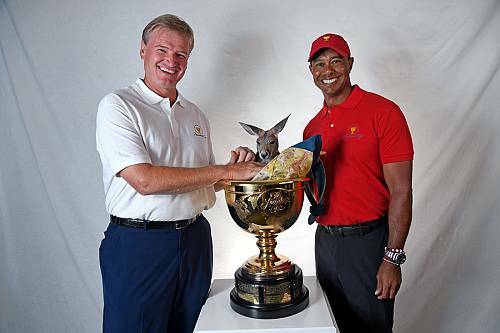 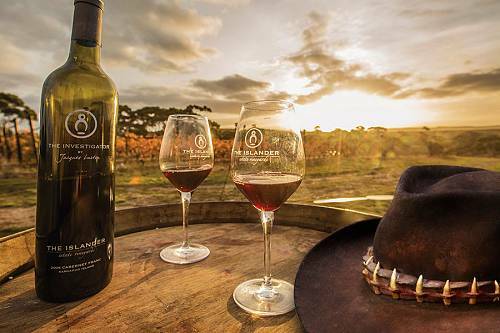 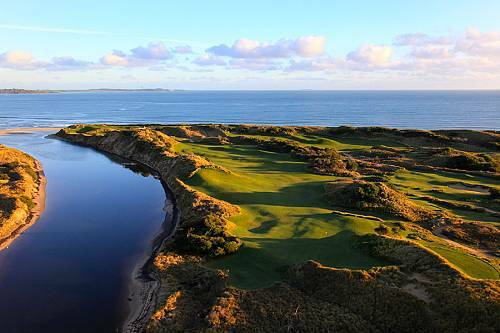 In Tasmania, golf Barnbougle Dunes and Lost Farm before wine tasting and wildlife viewing. 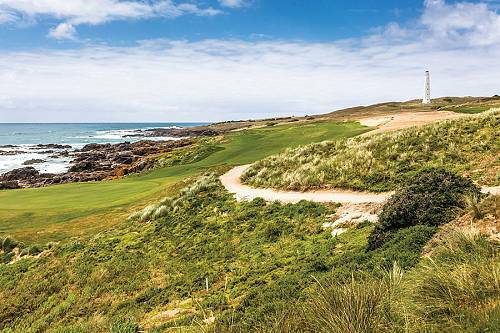 Fly to King Island for golf at Cape Wickham, followed by legendary Kingston Heath and Royal Melbourne Golf Clubs. 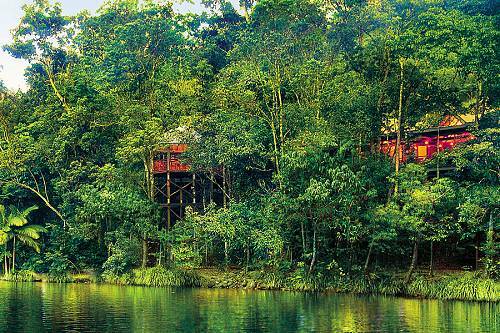 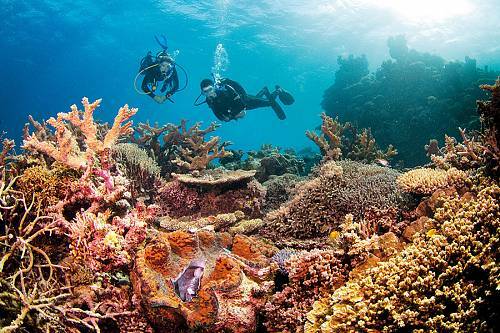 Finish with 3 days in Port Douglas for a reef and indigenous walkabout. 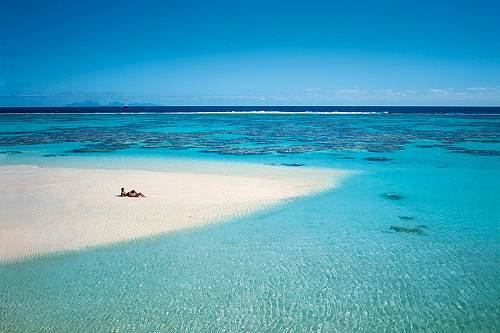 See the highlights of Outback Australia and the Tropical Top End—from the famed Uluru/Ayers Rock to the multicultural capital city of Darwin. 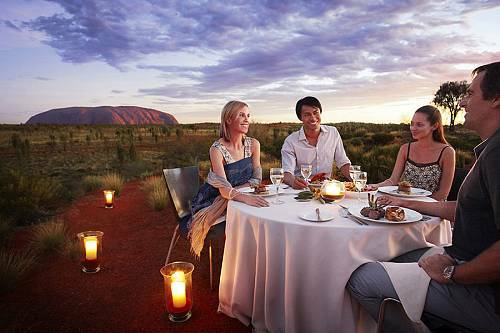 Enjoy gourmet meals under the stars, camel treks through the desert, and a sunrise hike at Kings Canyon. 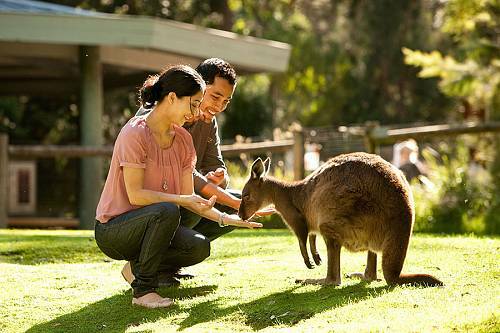 On this Kangaroo Island and Adelaide wildlife tour, get up close and personal with iconic Australian animals! 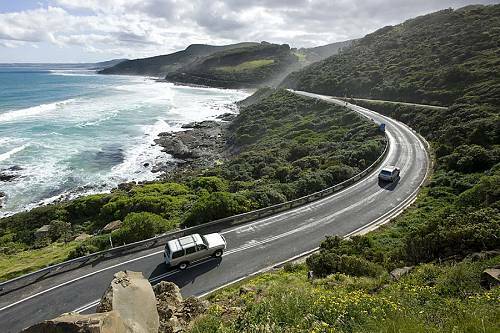 Explore Kangaroo Island with a private guide and get in the water with Great White Sharks for a heart-pounding adventure. 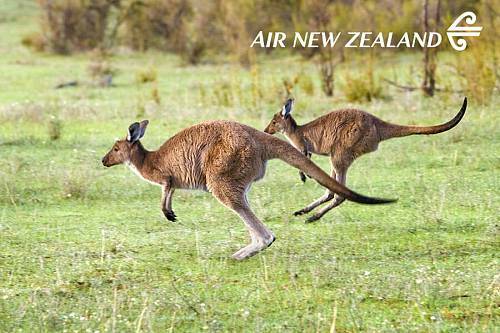 Live like a local in sunny Brisbane (before the rest of the world catches on to this under-the-radar destination!) 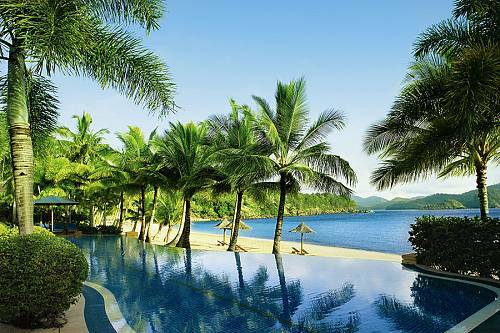 and escape to beautiful Hamilton Island. 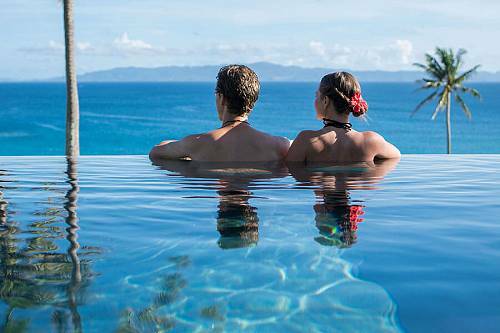 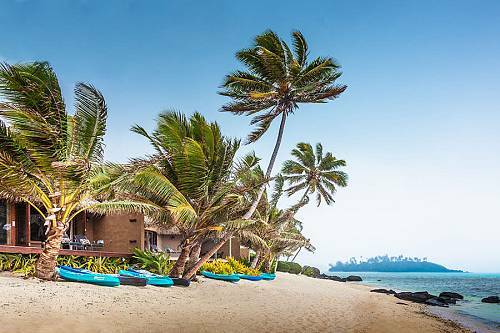 Explore the Great Barrier Reef and Whitehaven Beach, and enjoy plenty of R&R at a stunning resort right on the beach. 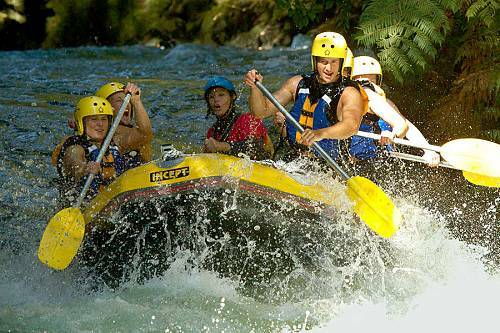 Can’t get enough outdoor adventure? 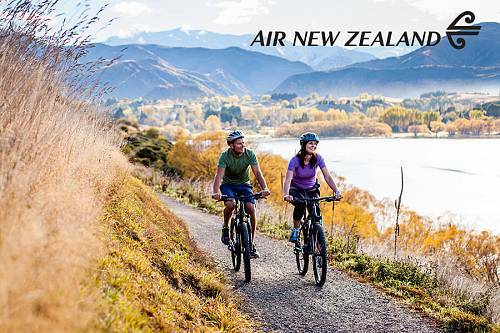 Discover the thrill of a lifetime in New Zealand. 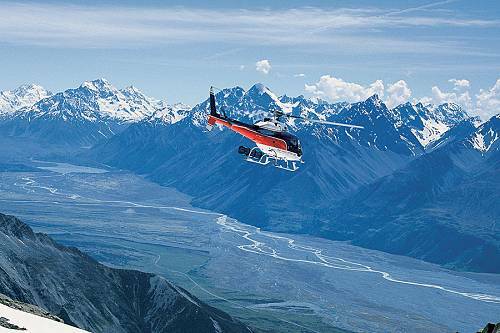 Get your adrenaline running with bungy jumping, glacier hiking, underground tubing, and much more!